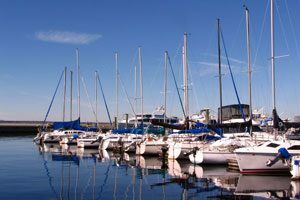 Between the city’s rich history and its booming businesses, Sanford is a popular destination for those seeking a smaller city with a lively spirit. As the top local movers in Central Florida, we’ve spent the last 20 years helping residents make a smooth transition into their new homes. 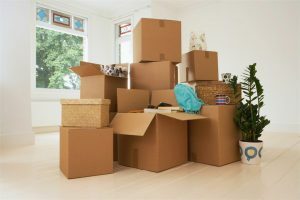 Our professional moving crews are experts in the latest packing and transporting techniques and will go the extra mile to ensure your relocation remains on-schedule and in-budget. No matter the size or scope, we make local moving from Orlando to Sanford a remarkable experience. Trust the premier moving company for Orlando, FL with your next relocation! Give us a call to speak with one of our helpful representatives or fill out our online form to learn more about our in-home instant moving quotes.